Spiritual wisdom is more of an experience than it is knowledge. 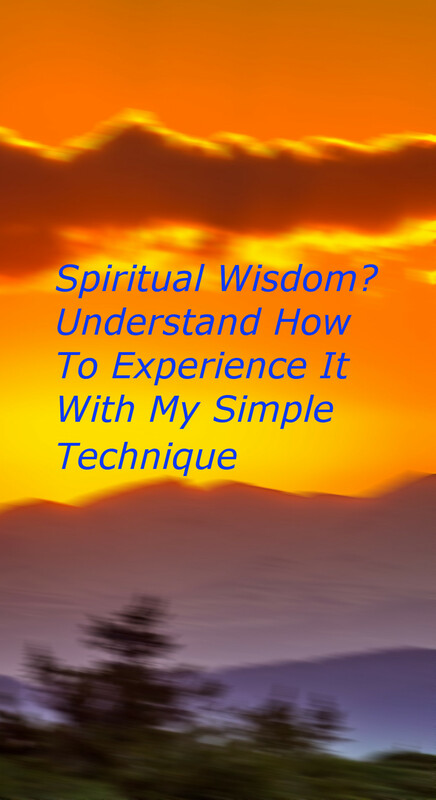 I’m going to show you how I connect to spiritual wisdom understanding how it works is the key. But first you need to understand a different way of not knowing. Great artists and scientists like Einstein are known to have gone beyond knowledge. Going beyond knowledge is the number one goal for the spiritual masters too. Some call it intuition or vision. Some call it the wisdom that surpasses understanding. In the end, it becomes an experience, not a logical A to B thought processes. The visions or messages I receive when I’m experiencing spiritual wisdom is remarkable, because it comes to me effortlessly, all at once. But in order to get there, I have to leave me logical thought process behind. I need to shut off, or turn down the grinding noise of the rational analytic gears. Some of the typical ways of doing this is to practise meditation, or art, or enjoy nature. Spiritual masters have invented techniques to move people out of their rational minds, through chanting, painting, shouting, even physically hitting them! How Do I Find Spiritual Wisdom Understanding How The Mind Works? For me I don’t need to be hit, or meditate all day long to experience spiritual wisdom. 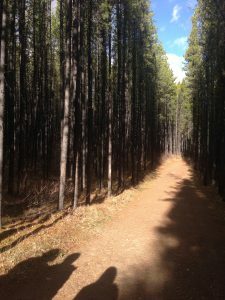 My simple technique is to go for a walk. When I was writing my first book called: “Creator”, I took walks. I basically channeled the entire book by connecting to spiritual wisdom. Know that I understand how the mind works, this makes total sense to me. The process of walking occupies the logical thought processes with my bodies walking mechanics, and safety auto responses. This easily distracts the grinding noise of rational analytic gears that create all the nonsense thought patterns in my mind. At which point, I go beyond knowledge to experience my true self as the observer. I thus open a channel to spiritual wisdom. 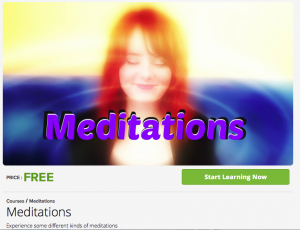 Open your channel to spiritual wisdom, understanding How To Find Inner Peace Through Guided Meditations. In conclusion, it helps to change your perceptive a lot, to gain a different view of yourself and the universe. The moment you start questioning your knowledge, the moment everything changes! Are You Happy Now? Is There A Secret To Happiness?